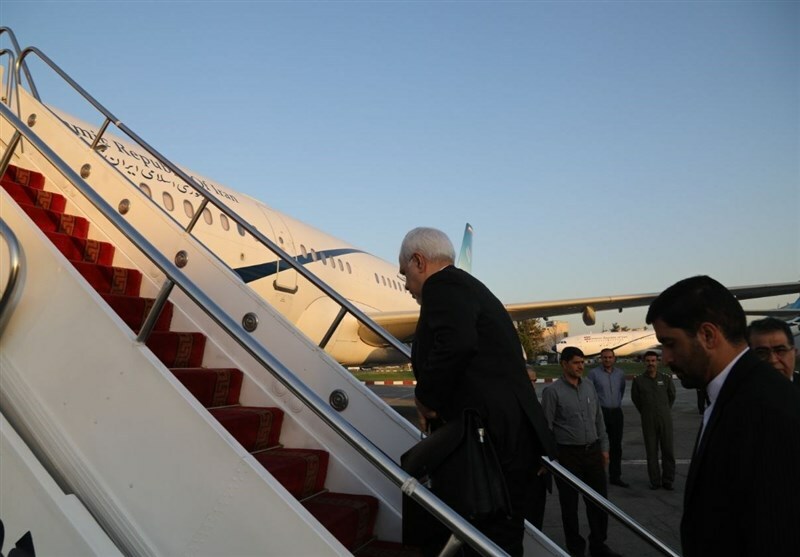 TEHRAN (Tasnim) – Iranian Foreign Minister Mohammad Javad Zarif left Tehran for Colombo on Tuesday morning to hold talks with Sri Lankan officials before going to Singapore. 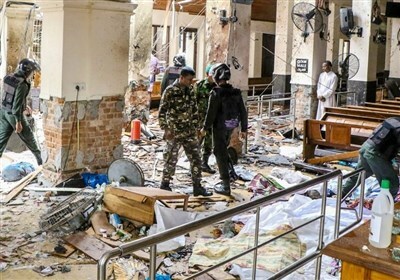 The top Iranian diplomat is going to hold talks with Sri Lankan officials on ways to boost the bilateral relations. Zarif will then pay an official visit to Singapore to sign a treaty between Iran and the Association of Southeast Asian Nations (ASEAN). Iran’s Foreign Ministry says there is consensus among the member states of the ASEAN to accept Iran as a member of the Treaty of Amity and Cooperation in Southeast Asia (TAC).